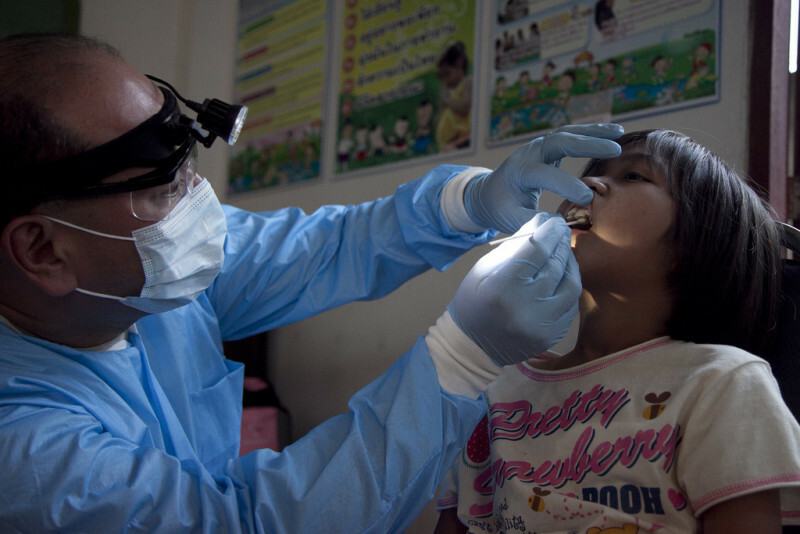 Malaysia is considered to be one of the best countries in the Asian region to seek high quality dental care. The majority of the hospitals in Malaysia have excellent dental centres that boast new and modern facilities. Most of the treatments such as teeth whitening, fillings, bridges, veneers and implants are affordable, as the country caters to medical tourists. Other available dental related services are orthodontics, restorative surgery, aesthetic dentistry and dental implants. Scaling and polishing costs starts from MYR$50.00 (approximately USD$15.00) while the cost of filling starts from MYR$55.00 (approximately USD$17.00). Cost for tooth extraction and medication ranges from MYR$25.00 (approximately USD$7.00) to MYR$50.00 while crowning and dentures cost around MYR$600.00 (about USD$186.00). Not all insurance provided by employers includes dental care. One can either add supplemental coverage or buy an international health insurance policy that will cover dental care. BUPA and PPP are some of the biggest international providers in Malaysia. The Malaysian Dental Association (MDA) represents the qualified dental practitioners in Malaysia whileMalaysian Dental Council ensures high quality treatment. Expats can check the MDA website for a complete list of dentists that are listed by their location.